Learn about registering for classes at Spokane Community College (SCC). During the registration process, students reserve their spot in their classes for the quarter. Registering for classes is something students do at the end of the six application steps. *Have you applied, arranged financial aid and payment, completed your placement testing, attended an NSO and talked to an academic counselor? You may not be able to register until you have been cleared by all the previous steps. You can register for classes after registration opens for your amount of academic credits. Second-year students are given priority registration so they can secure the classes they need to graduate. Look for all the admissions and registration deadlines on our important dates calendar. Some courses have required prerequisites. They are shown in the quarterly class schedule under "Enrollment Requirements. '"You are blocked from registering in these classes until any prerequisites are satisfied. Placement Testing ensures students meet required prerequisites and mathematics courses. Students not meeting the prerequisite are not allowed to register for mathematics or courses requiring a mathematics prerequisite. 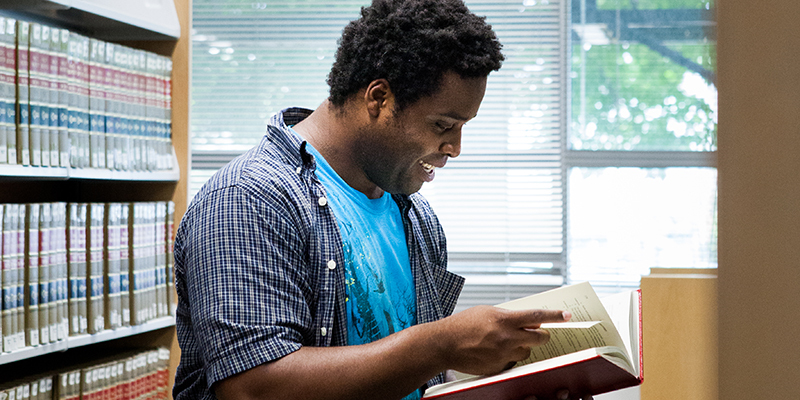 Our Placement Testing page helps you determine which English courses you take. Please note that English placement depends on prior achievements and you are not required to take an English placement test. If you have not already, start using our class search tool to find the classes you need. Use the search fields narrow your search by location, quarter, subject, status and more. For each class, click the four digit "Class Nbr" from the left column. More infomation, including the number of available seats, dates, course descriptions, etc. Write down the "Class Nbr" for each course you would like to register for. You need these numbers when registering. Go to your ctcLink account login page. You can always find this link by using the "Student Tools" dropdown at the top of the website. Sign in using ctcLink ID number and password. Click on the "Student Center" tab on left hand side; this will take you to your student portal. To search for classes, click on the "Search For Classes" button in top right corner. Make sure the "Institution" drop down box reads "Spokane CC" and the quarter is displayed. Under the Class Search section, click the "Subject" drop down box and scroll down until the subject desired is found (ex: Occupational Therapist Assistant). Select your subject and click "Search." Select your class by pressing the "Select" button. To add a class to your shopping cart, click the "Next" button. The class is saved in your shopping cart until you are ready to register. After all classes desired have been added to your shopping cart, you may review them by clicking on the "Enroll" tab at the top of the page. If you are ready to enroll for classes, follow the "Proceed to step 2 of 3" link and then "Finish Enrolling" on the next page. Congratulations! You have now enrolled in classes at Spokane Community College! Visit For Our Students where we outline everything you need to know as a current student.